New Delhi : Former Indian skipper Mahendra Singh Dhoni has finally revealed reasons behind his decision to give away captaincy of Indian Cricket Team. He had retired from Tests in December 2014 midway Australia tour, stepped down as skipper of the limited-overs teams in January 2017. Post MS Dhoni, the reins were handed over to Virat Kohli, who lost only one out of eight series since then. He also led India to the final of the ICC Champions Trophy, which Pakistan won last year. 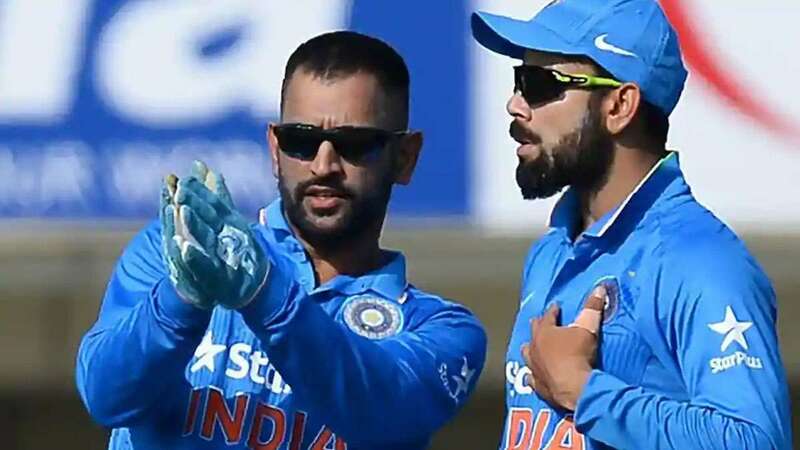 Former captain has now clarified that he wanted Virat Kohli to get enough time to prepare for 2019 World Cup in England and Wales. "I resigned from captaincy because I wanted the new captain to get enough time for preparing a team before the ICC Cricket World Cup 2019," Dhoni was quoted as saying by SportsRush at a motivational program organised by the CISF at the Birsa Munda Airport, Ranchi. "Selecting a strong team without giving the new captain appropriate time isn't possible. I believe that I left the captaincy at the right time," Dhoni added. India recently had to face a 1-4 defeat against England. Though the team managed a tough competition for the hosts, they failed to claim the games.